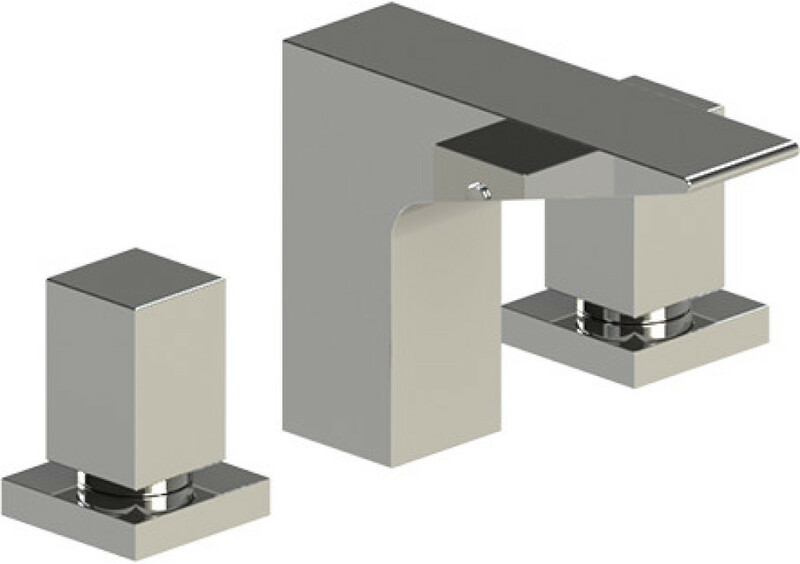 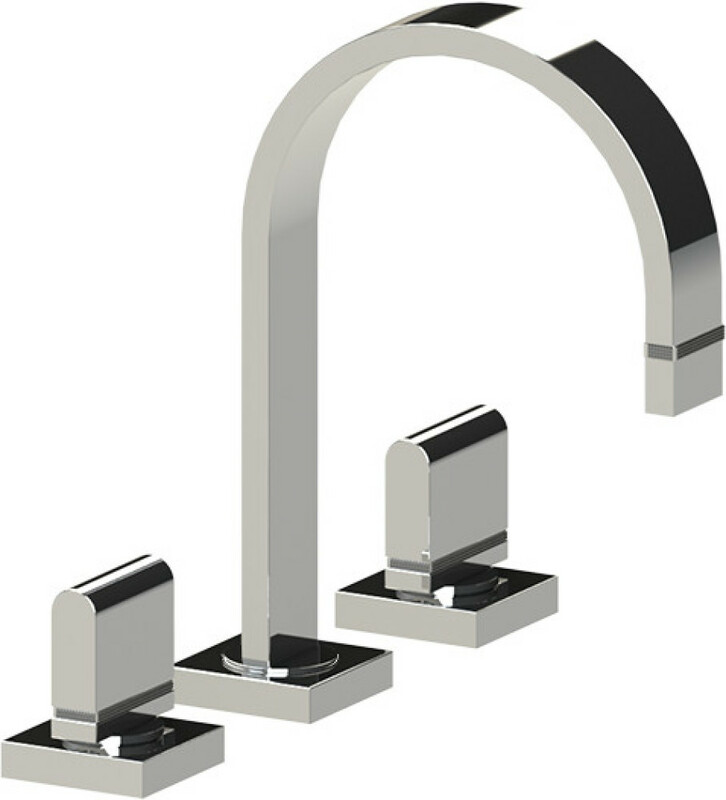 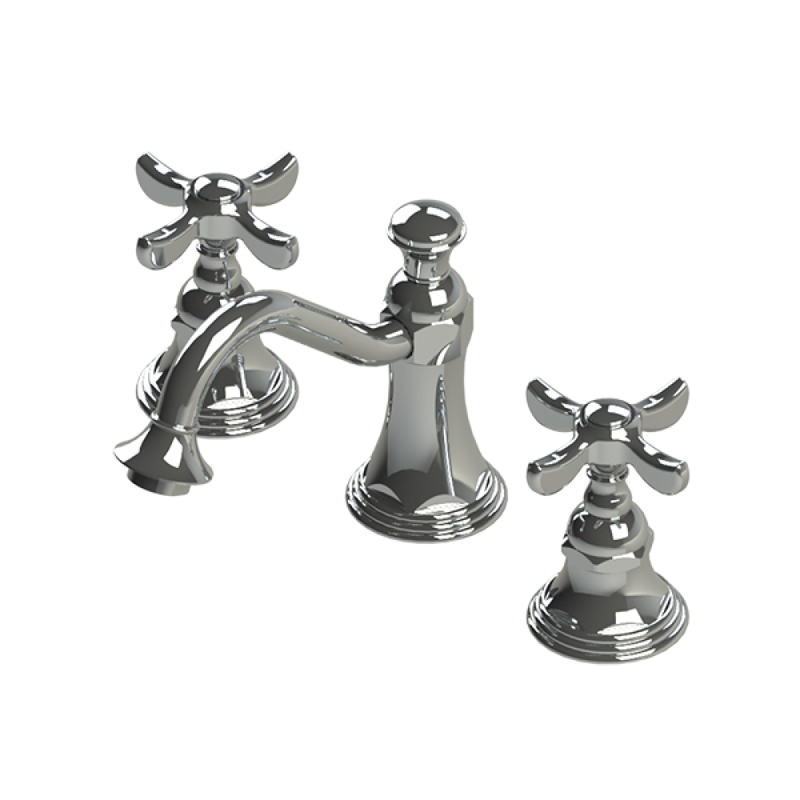 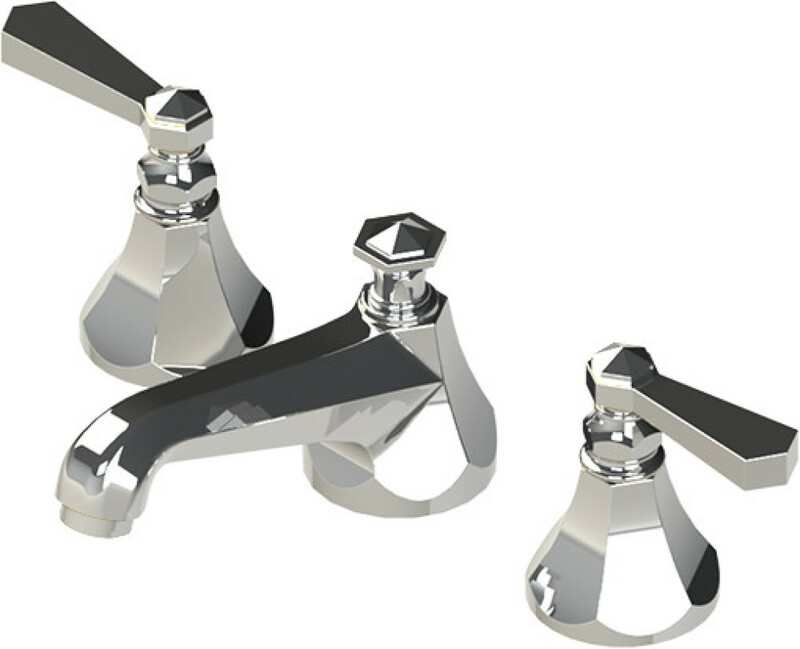 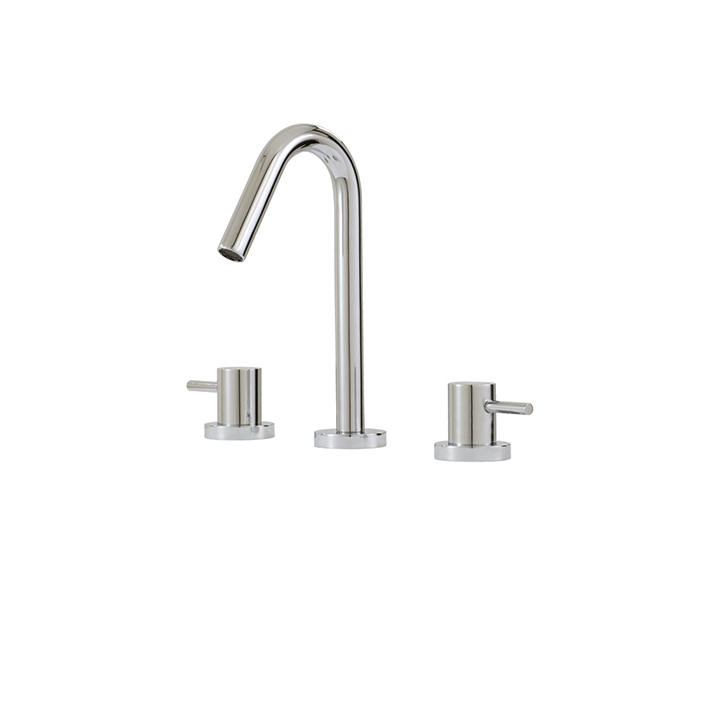 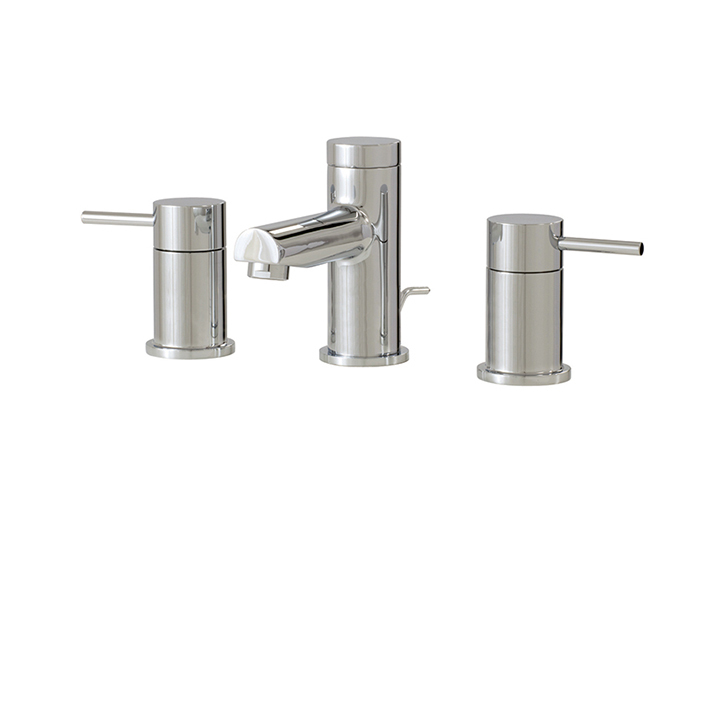 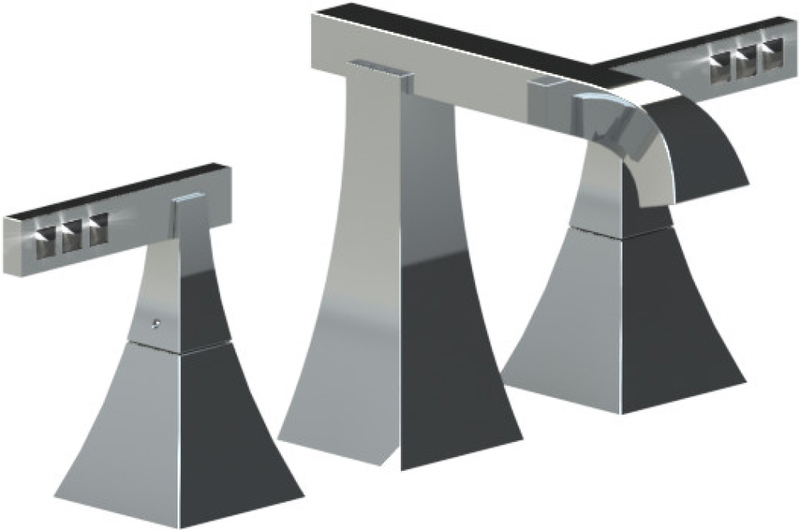 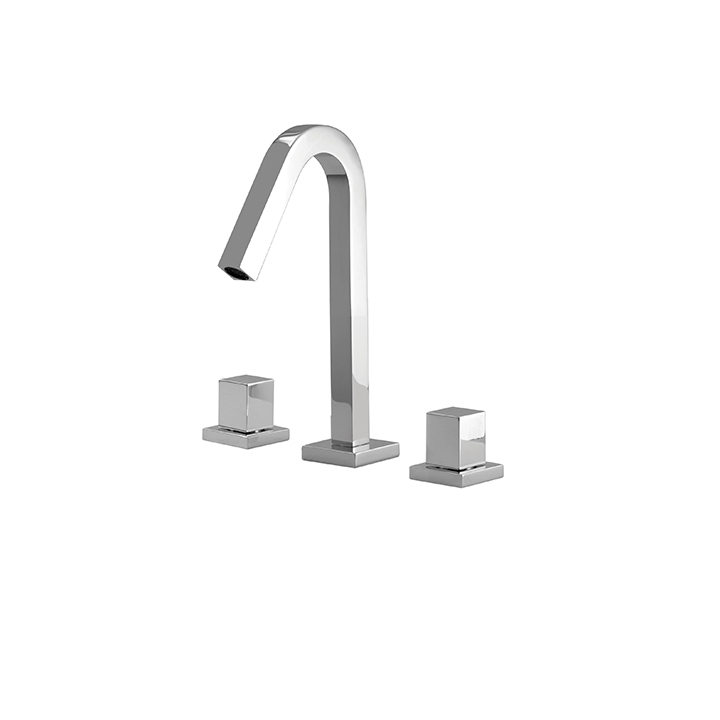 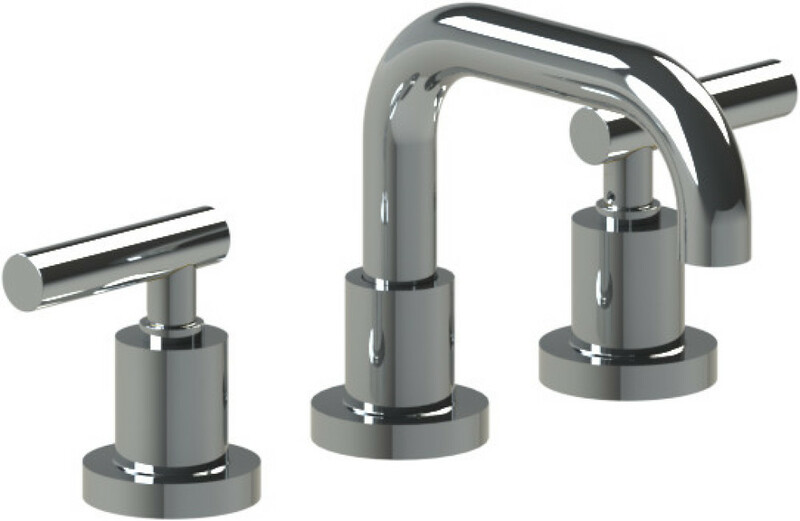 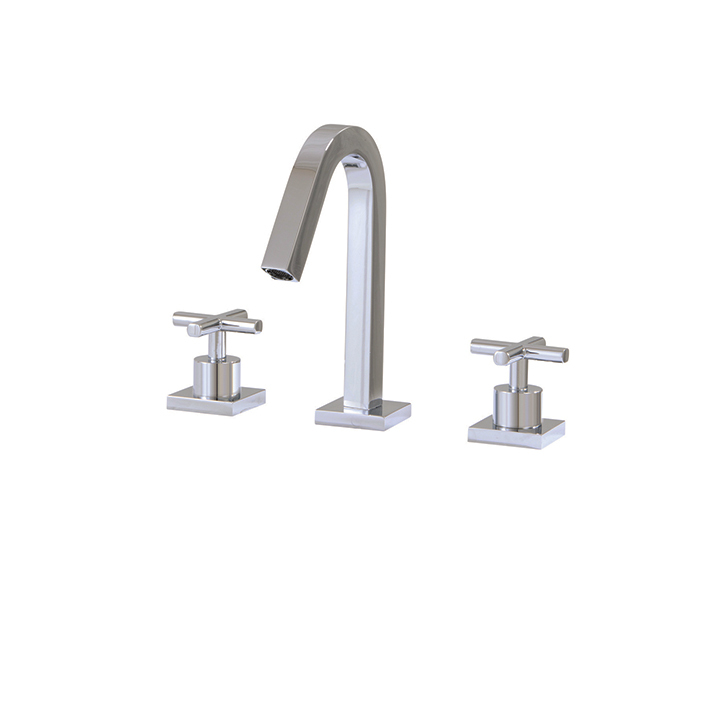 Single lever vessel faucet – comes with white or black marble base. 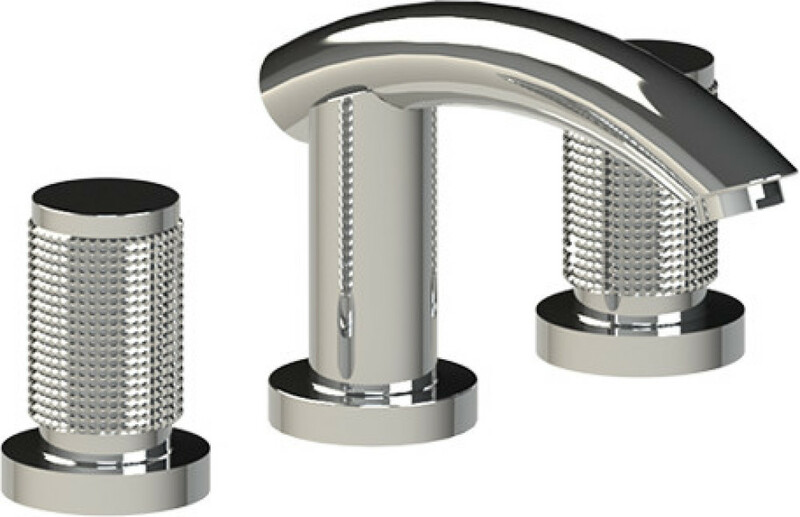 Comes with 15 custom metal finishes. 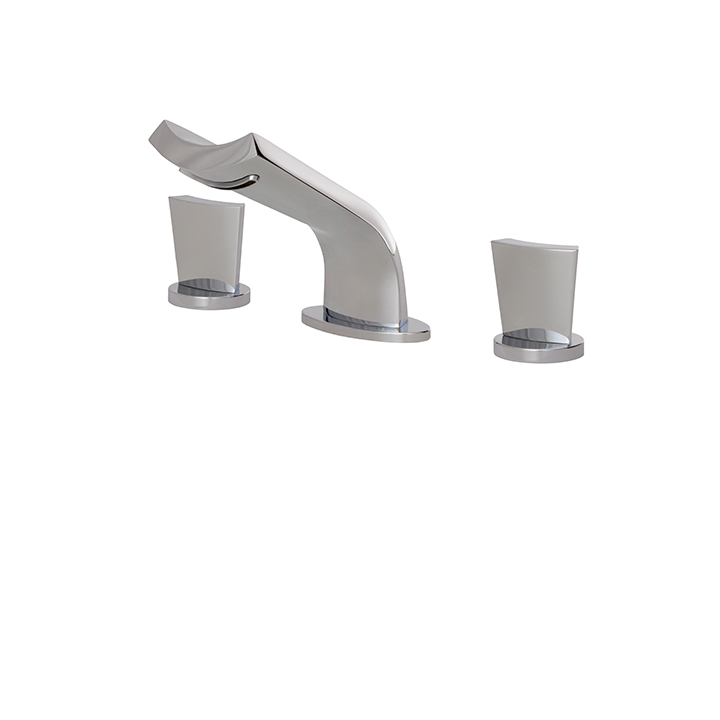 Clicker drain is added.